The Farragut West Knox Chamber of Commerce is a vigorous advocate for businesses in a wide range of public forums. 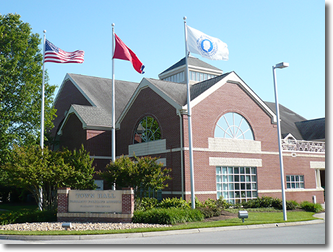 In 1997-1998, we worked closely with the Town of Farragut to enact a sweeping overhaul of the municipal Sign Ordinance, giving businesses greater flexibility in identifying themselves and attracting customers. Follow these links to connect with specific government entities in our area.